I think the main reason I have such an affinity for premortems is due to my tendency over the years to suffer from hindsight bias. Some of you may know hindsight bias as the knew-it-all-along effect. Regardless of the name, it is the tendency many of us have to look back on an event after it has occurred, to see the event as having been predictable, despite having had little or no objective basis for predicting it. Football fans call those who suffer from such an affliction as Monday Morning Quarterbacks. A well-written premortem is a wonderful way of minimizing the potential for hindsight bias. In fact, as I stand at the precipice of an important decision, I have written a premortem. As a result, I don’t expect to suffer from hindsight bias. That said, I do worry about regret for the path ultimately not chosen. Because it is a decision that affects us as a family, I have asked my wife and son that no matter the choice we make, to never look back and play What Ifs. Each time I see them nod their head, I know (and I think they do too) that I am looking for reassurance from them that no matter what decision we make we will all own it together. And, if things don’t turn out the way we envision, I won’t see myself as the sole person responsible for the outcome. But the reality is, that just as in my days as a Commanding Officer, I am the one to ultimately account for the decision we make, for it is a decision about my career. I most certainly don’t command my family, but I do see myself as responsible for the happiness and well-being of our triad. My brother’s mantra in life was Live Life Head-On. By that, he meant that any situation in life ought to be dealt with directly, objectively, and in a timely manner. I do my best to follow his example with respect to such life decisions. I have not avoided my ownership of the decision, but I have sought counsel from many. I have strong emotions on the topic and subjectivity is a challenge, but I believe I have remained responsibly objective. And yes, deadlines matter so I have committed to a decision date. The most important decisions in life are not always difficult, but the most difficult decisions in life are always important. Though we find ourselves in a no lose decision matrix, the fact that it is so difficult makes the importance extremely clear. Fortunately, the right decision becomes increasingly clear with each conversation. Have you written a premortem? 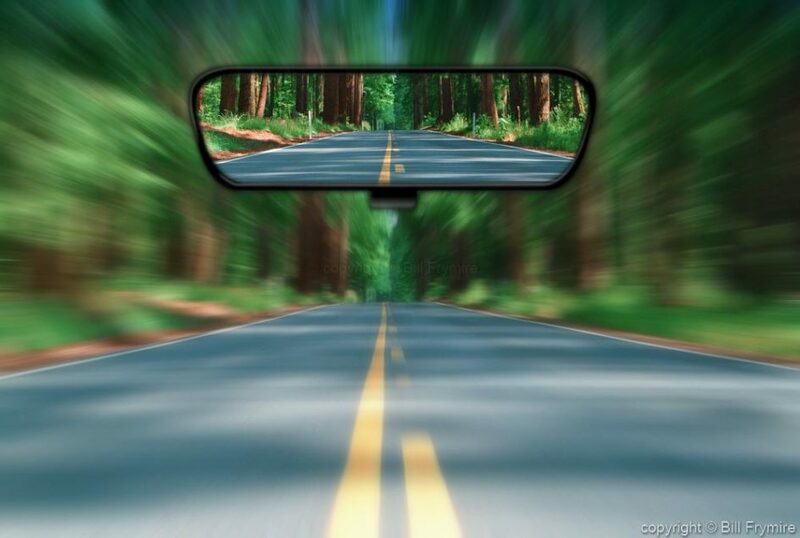 How often do you suffer from hindsight bias? How do you minimize regret? I minimize regret by writing down my decision and the reasons that support the decision. I try to do this with all big decisions because I am afflicted with hindsight bias quite frequently. When regret starts to amble down my memory paths, I can pull out my journal and remind myself there were legitimate reasons, circumstances, and resources that made that the best decision at the time.